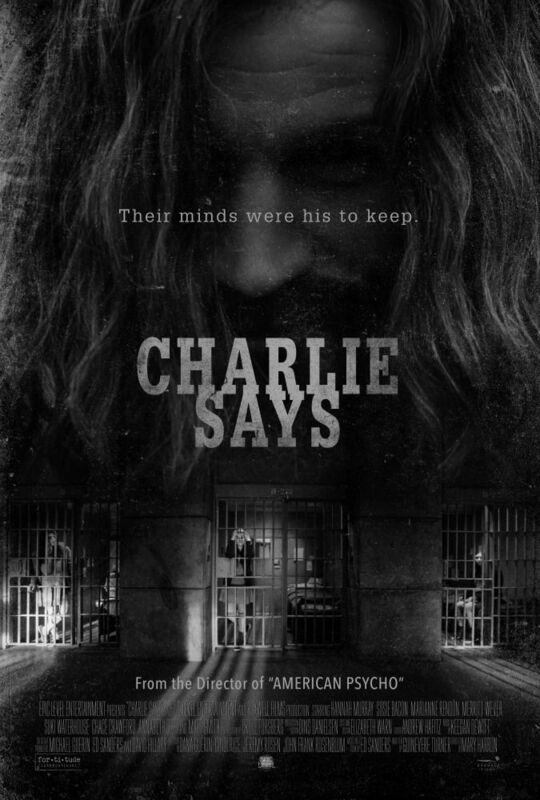 The trailer for the new thriller Charlie Says has been released, allowing fans to finally got a better look at Matt Smith as infamous criminal Charles Manson. Directed by Mary Harron (American Psycho), the film focuses on three members of Manson’s “family” Leslie Van Houten, Patricia Krenwinkel and Susan Atkins. Through flashbacks we learn about how the women came to join the family and the brutal crimes they committed at the behest of Charlie. The trailer gives viewers a taste of this infamous tale of manipulation and murder. The film is set to be released May 10. AMC’s ‘NOS4A2’ with Zachary Quinto to Premiere June 2!